"We ran into a time crunch just before the wedding and I was amazed at how well she worked under pressure." "Photography was a very important part for our wedding and once we found Trina, we knew she was the perfect fit. Not only is she a great photographer, but she is professional, timely, patient and listened intently. We are so happy with Trina's work and can honestly say we would recommend her to anyone!" "Trina was professional throughout the entire process, kept in excellent communication via emails, and fit into our day seamlessly." "Trina not only took our lovely wedding photos, but she also did our engagement session. She was patient and willing to allow us to include our animals (horses and steers) in the shoot to really show our personalities. I cannot thank her enough for capturing our memories with such outstanding photos and I certainly highly recommend her!" 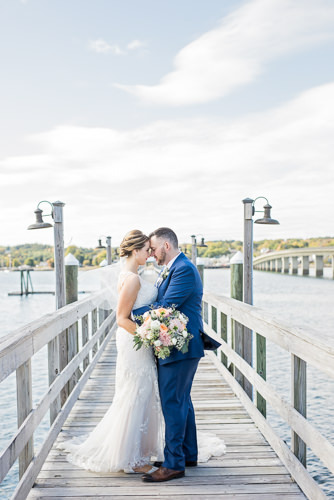 " Trina did such a wonderful job photographing our wedding. She was very professional and the pictures came out AMAZING!" "We talked to a lot of photographers and are so glad that we decided to have her photograph our special day. She had all of her shots well planned and was able to incorporate all the requests that we made. Her work was all that we could hope for and more. Thank you so much Trina, we will cherish the memories you captured for us forever."